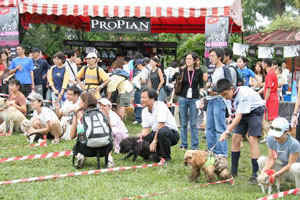 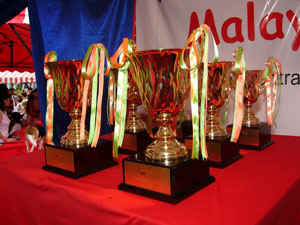 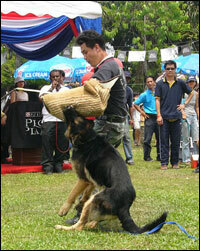 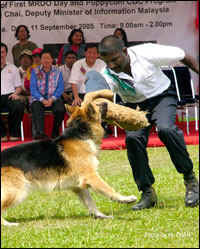 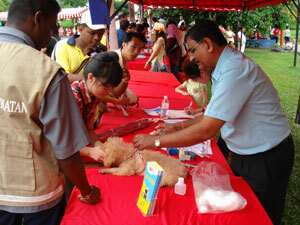 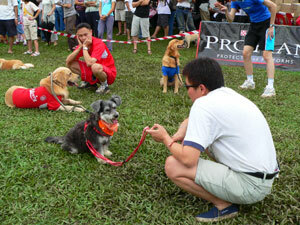 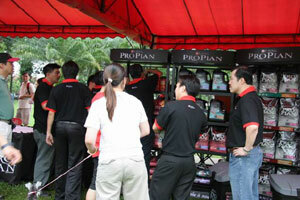 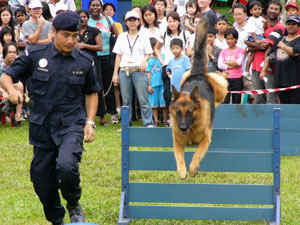 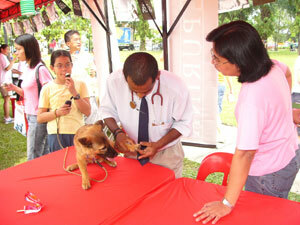 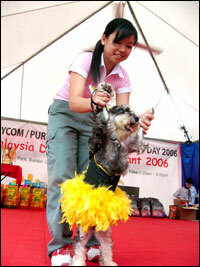 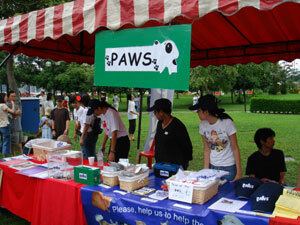 The Malaysia K9 Day 2007 will held on January 14th, 2007 at Central Park, Bandar Utama, Kuala Lumpur. 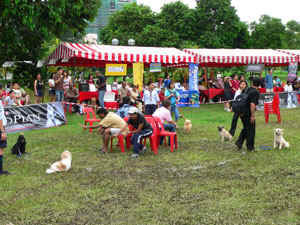 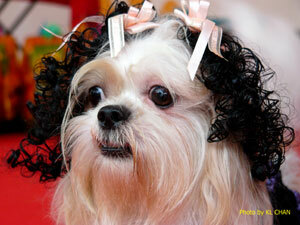 It is an annual event dedicated to all dogs, be it a mixed breed dog or pure breed dog. 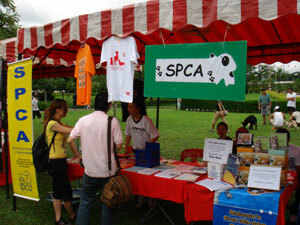 All are welcome to join us at Central Park on this meaningful day. 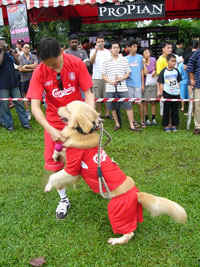 All dogs lovers. 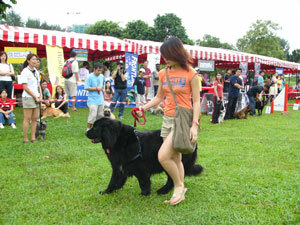 Owner of Mixed Breeds and Pure Breeds dog and their dogs are all welcome. 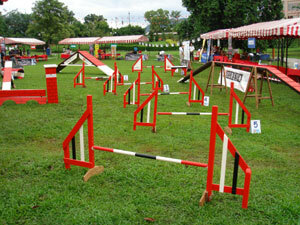 A simple Agility Circuit will be setup for beginners to compete and have some agility fun.